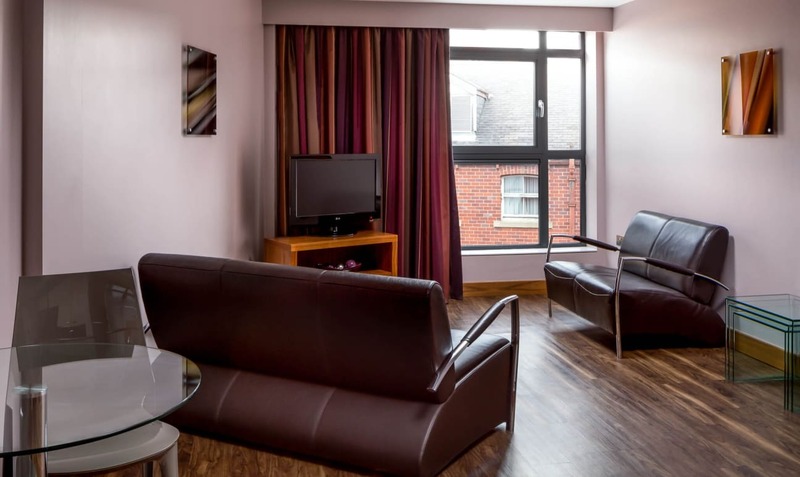 - 5 minute walk from Leeds Train Station. 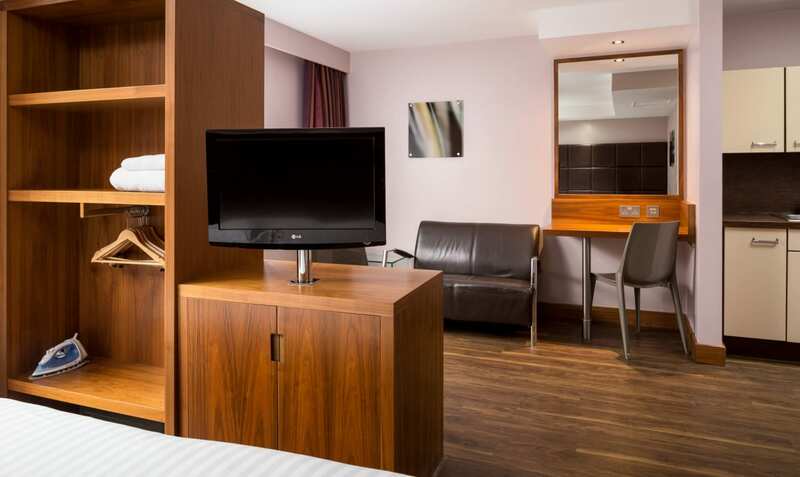 - 5 minute walk from Leeds Coach Station. 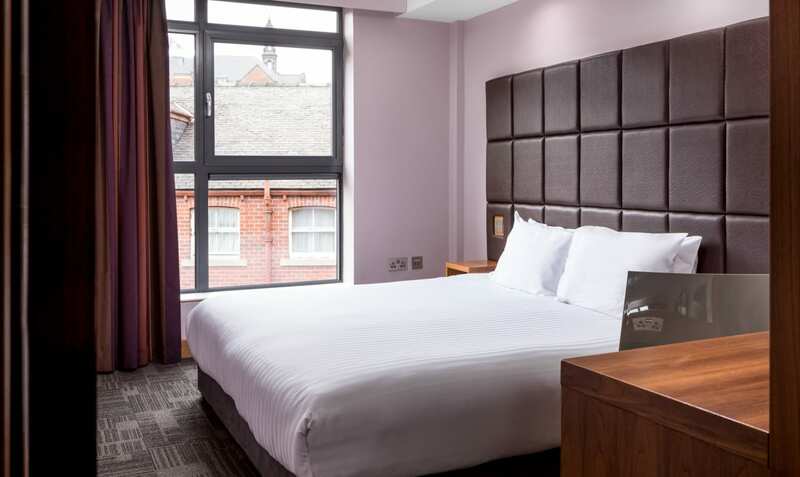 A Complimentary Grab & Go breakfast is available between 6.30am and 10.30am which includes hot drinks, fruit juice, a variety of yoghurts, freshly baked pastries, and a selection of fruits. 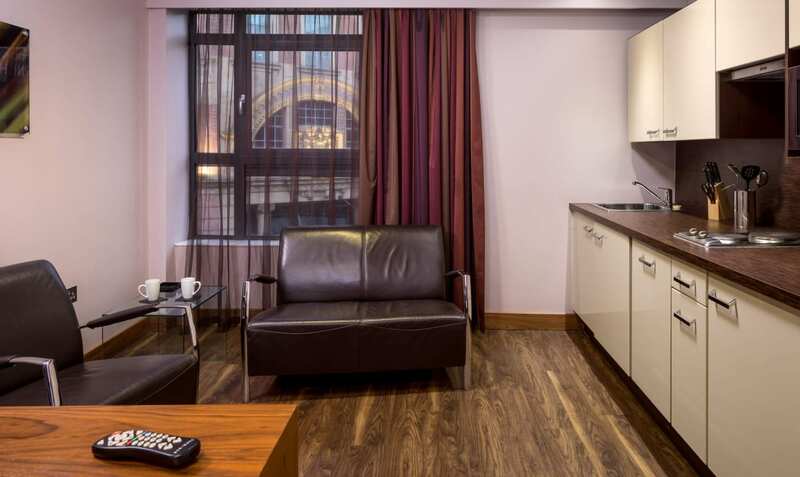 Our prime location makes some other hotels in Leeds jealous. 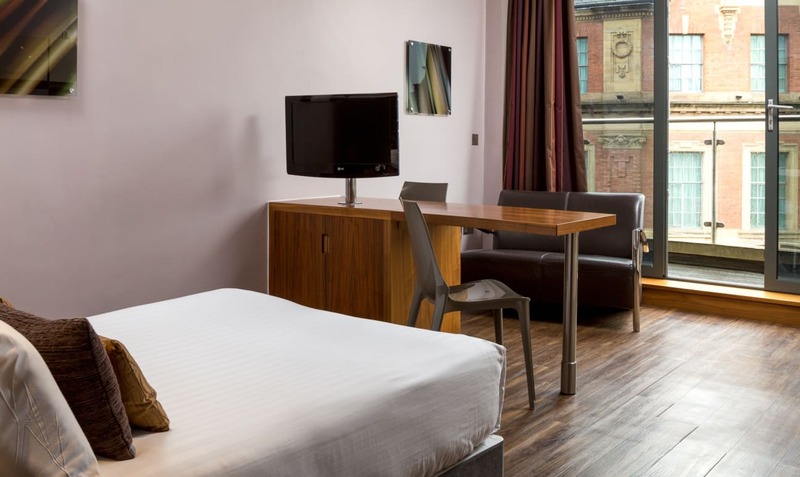 Step out of your front door and you’re in the heart of the city, which is part of the reason why we’re the obvious choice for anyone looking to work or play in Leeds. 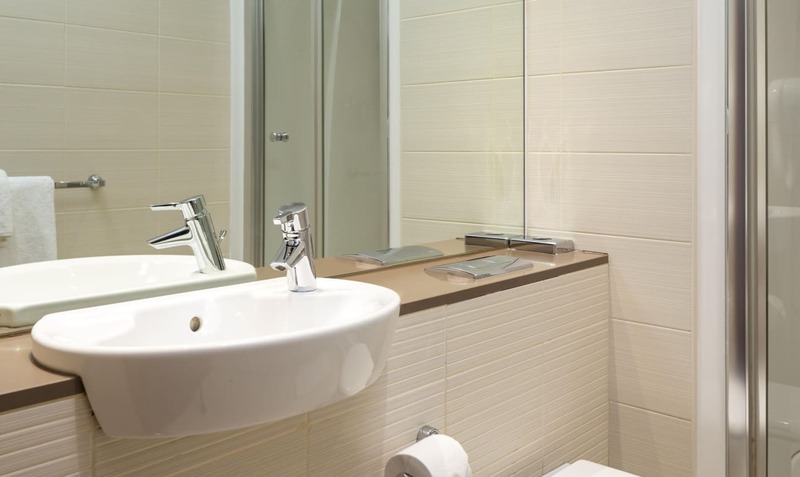 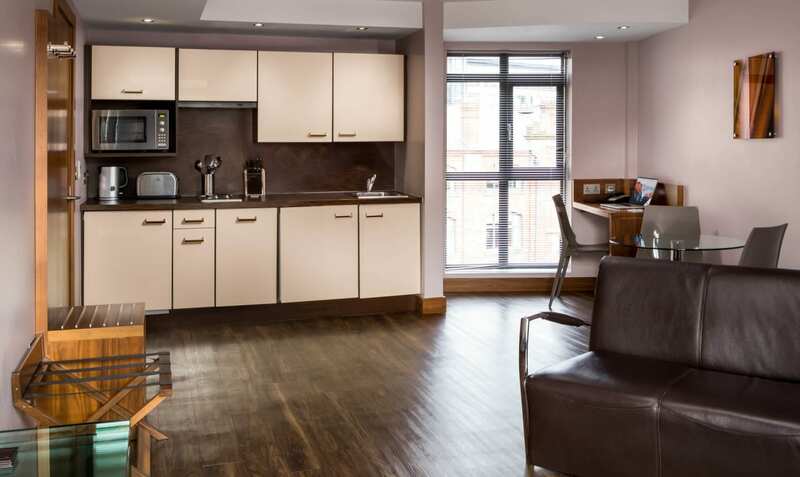 Another reason is our 36 ultra-modern, elegant serviced apartments that are like a home from home. 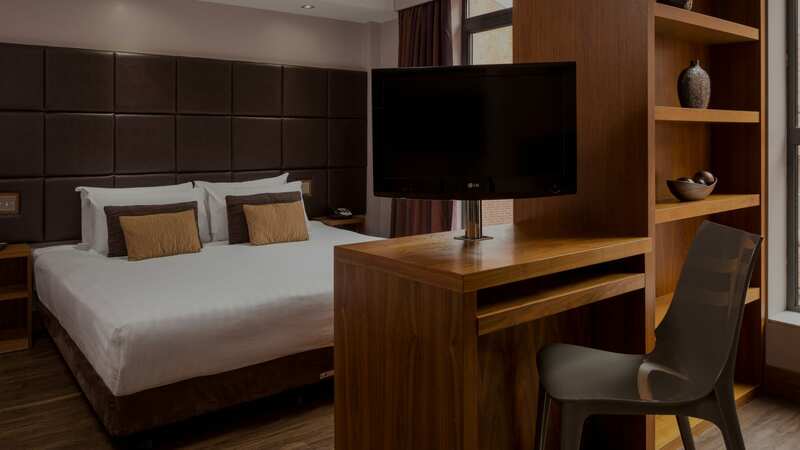 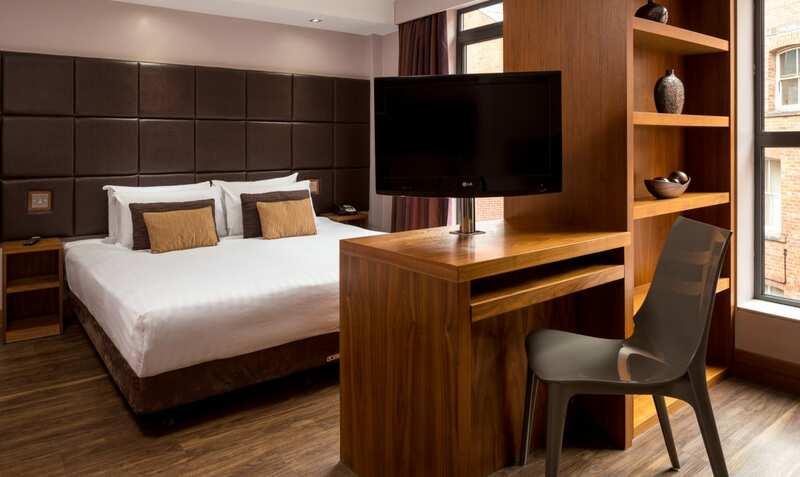 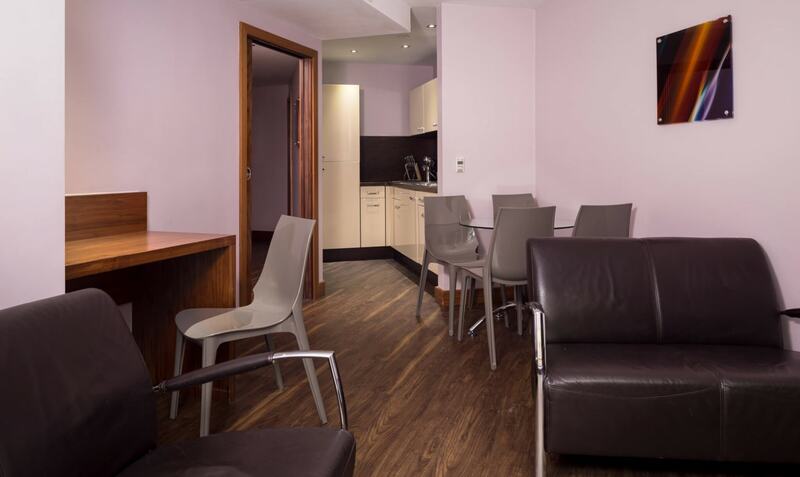 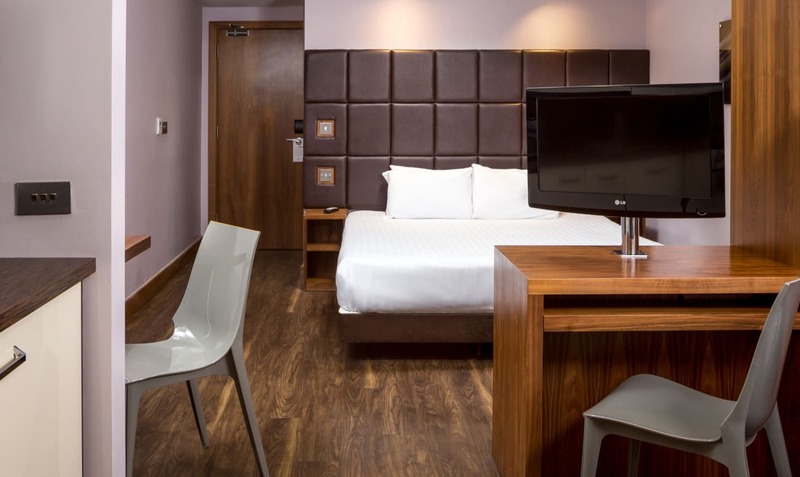 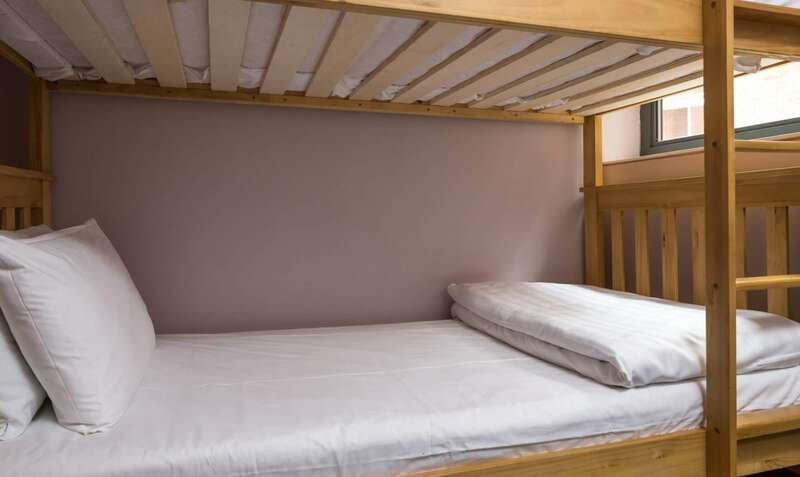 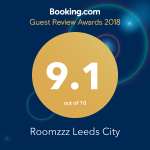 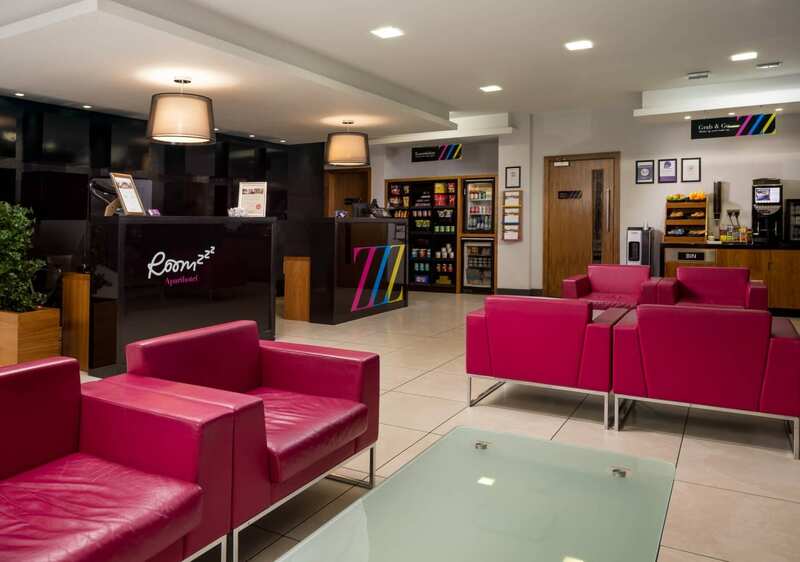 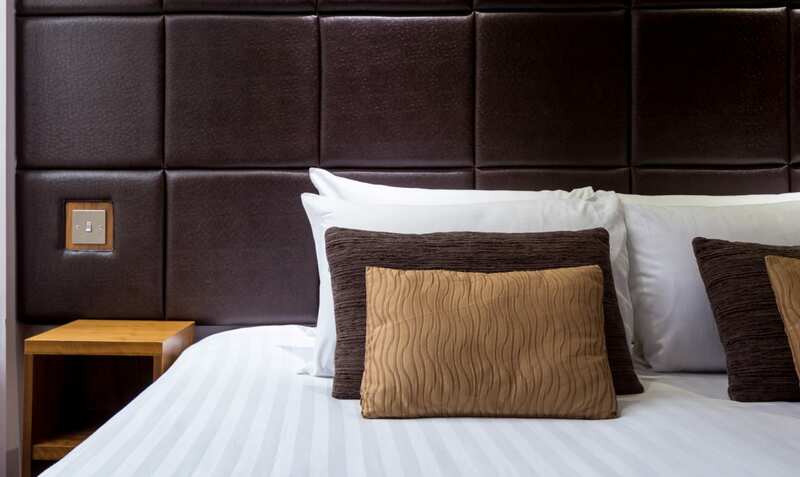 At Roomzzz Leeds City Centre you’re never more than a couple of minutes’ walk away from the best that Leeds has to offer, including Trinity Shopping Centre, Harvey Nichols, Victoria Arcade, First Direct Arena, O2 Academy, Victoria Gate and John Lewis, not to mention all the bars and restaurants you could want. 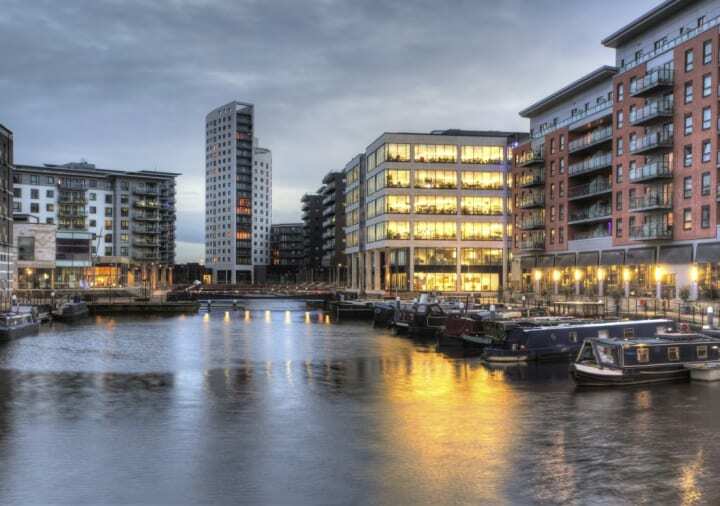 The city’s financial district is also just around the corner. 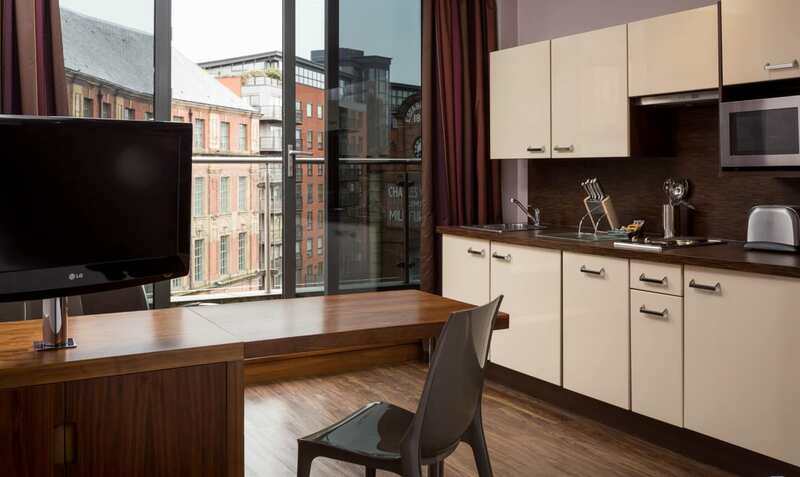 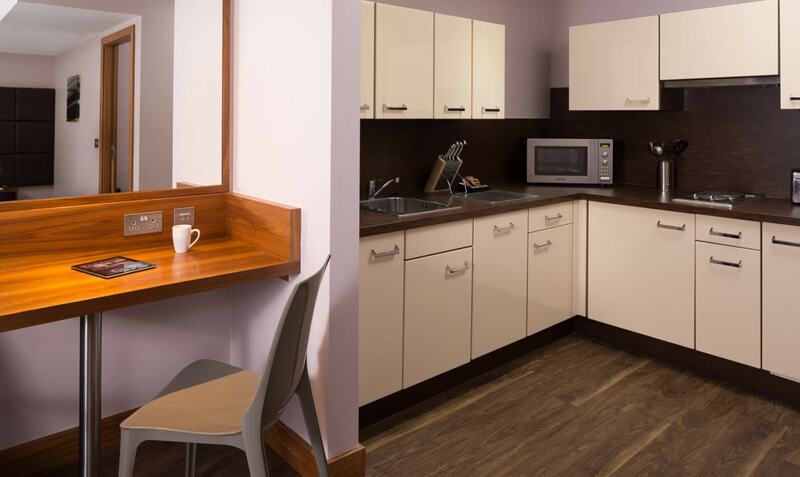 If you’re after a compact, stylish and quirky city base that’s got everything you need – and a few added luxuries you wouldn’t expect like a fully-fitted kitchen – this serviced apartment ticks all the boxes. 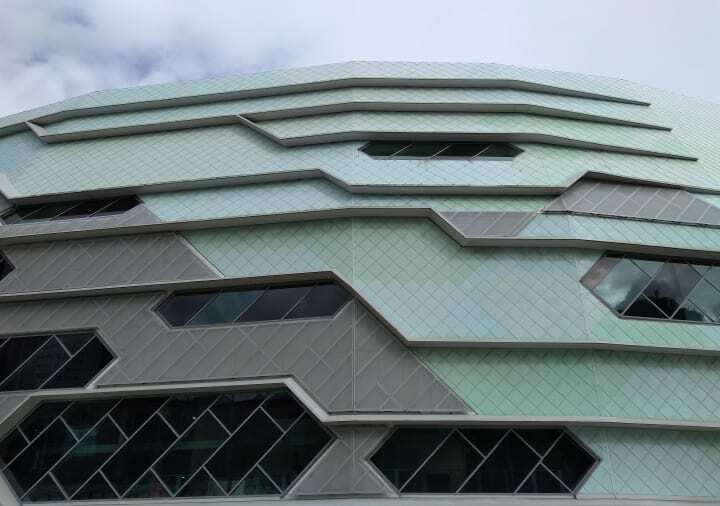 A hidden gem in the heart of Leeds.